A major strength to the Sykes business is our UK-based state-of-the-art manufacturing facilities. This allows us to not only leverage buying raw materials at seasonally the right times, but process to UK technical standards, with a range of product and pack styles for our customer base. Having such control means we are never out of stock and long lead times are a thing of the past, we control the supply chain and hold stock to cover all seasonal peaks and troughs. Sykes operates not only within the UK but also has several joint ventures with international facilities to ensure that our strengths never waver. This gives us a firmer control over our supply chain, minimising the risk of problems, particularly those which can lead to dissatisfied customers. At Sykes, we never eliminate the possibility of smaller productions runs, reducing your exposure to overstocks, financial commitments and changes to market conditions. Having recently undergone a significant expansion, our Liverpool production facilities allow us to produce up to 80 metric tonnes of both raw and cooked seafood each day—packed bespoke into customer brands, or in our own, in the highest food safety environment. 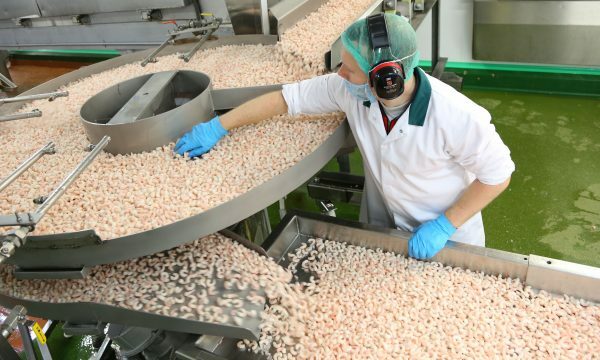 Our sourcing expertise allows us to procure raw material from our approved farms or vessels from around the world at the right times from a commercial and quality perspective, we can then store if required in our Bulk Warehouses before producing to requirement in a BRC Grade AA+ UK-based production facility. This facility is also the first processing facility in Europe to attain the BAP standard for Shrimp production. Sykes Manufacturing (Liverpool) has been a specialist seafood processor since 1964. 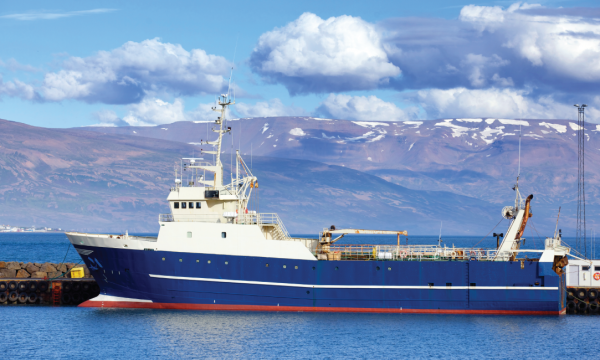 Originating as a chilled processor it evolved into the leading UK contract packing company for frozen prawns. It remains to be the driving force on industry standards and currently has the highest BRC grade as well as BAP accreditation for its shrimp production. 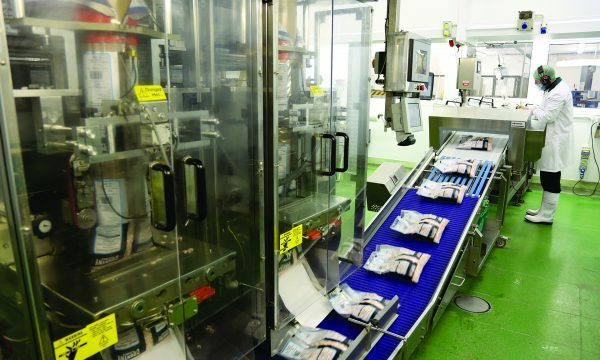 We have also developed a second facility at our Manchester Headquarters which specialises in grading and packing fish into an endless range of packing styles, from skin packs, retail bags and foodservice own brands. This offers us complete flexibility and ultimate control within our supply chain. This site has recently achieved BRC AA accreditation. As a consequence of Sykes head office being based so closely to our Manufacturing facilities, everyone from the Operations Manager to the Technical team are close at hand to help ensure customers receive perfection in their orders. With Sykes being over 150 years old, joint ventures have become a common occurence between long standing business partners. Sourcing ethically and ensuring our fish is fresh are two firm objectives for Sykes, so creating joint ventures with specific factories and facilities overseas, directly at the source, ensures this happens. See below for more information on our joint ventures.